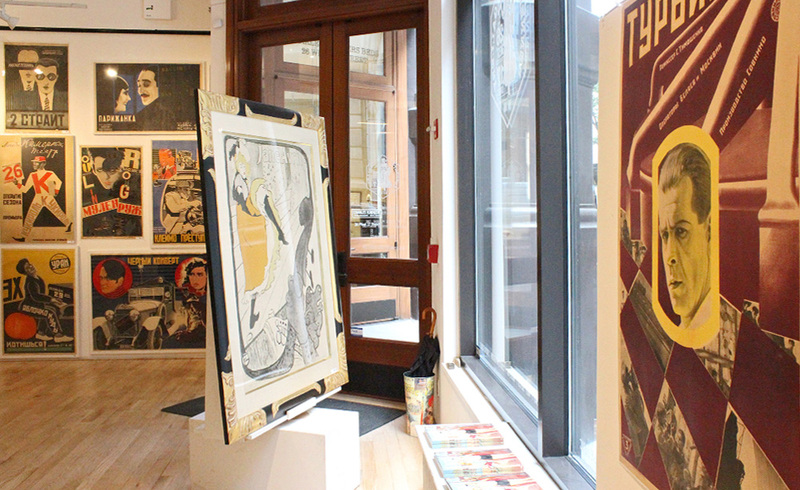 Rare Early Aviation Posters from a Private Collection on Auction 10.22.17! “Those magnificent men in their flying machines, they go uppiddy-up-up, they go down-diddy-down down.” Sing along with us! 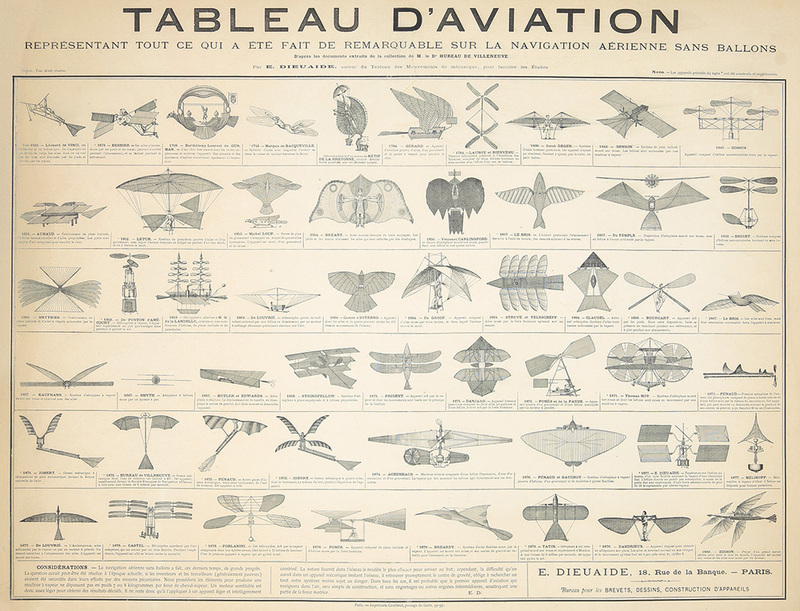 We are privileged to offer on auction 20 extremely rare lithographs and aquatints from the very earliest experiments in flight from the collection of Jacques Perier, an expert and aficionado in French aviation history. Jakob Degen (1756-1846), a Swiss clockmaker, built and successfully tested this “ornithopter” between 1807 and 1817. 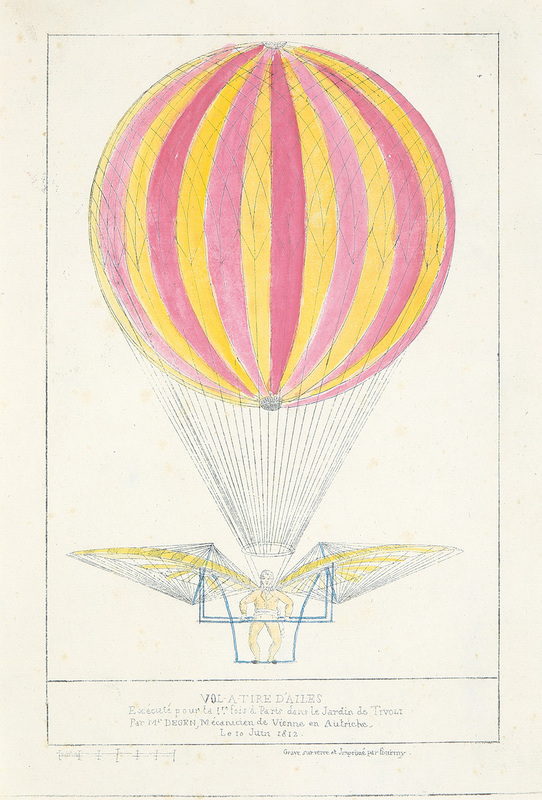 This print was designed by him, engraved on glass and hand-colored with aquarelle, and created on June 10, 1812. It details the machine’s ingenuity: wings, 130 square feet in area, constructed on the flap-valve principle (open on upstroke, close on the downstroke). He attached a hydrogen balloon to it – and up he went. 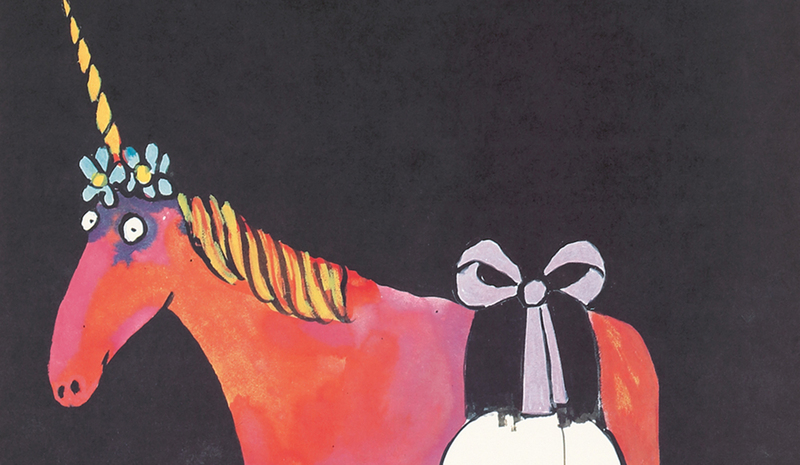 Only one other copy of this print is known to the world. 56. The First Carriage, The "Ariel". 1843. 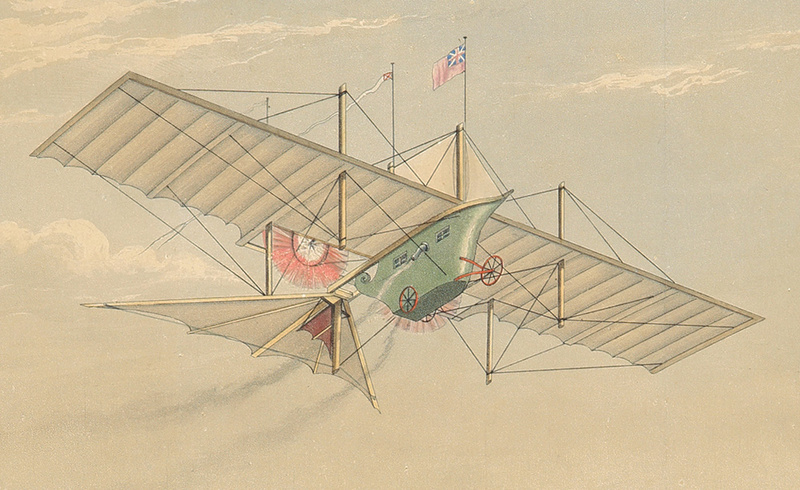 A fanciful imagining of the first airscrew-driven aeroplane design, created by William Henson (1812-1888). Based on the aeronautical principles of George Cayley, Henson’s “Ariel” was a model machine with a wingspan of 20 feet, powered by a steam engine. Henson tested the machine at Bala Down, near Chard, England, from 1845 to 1848, without success: “Ariel” couldn’t sustain its lift after leaving the ramp. Defeated, Henson emigrated to the U.S. in 1848. This aquatint, published March 28, 1843, likely served the role of investors’ prospectus: “By permission of the Patentees, this Engraving of The First Carriage, The ‘Ariel,’ is respectfully inscribed to the Directors of The Arial Transit Company.” While Henson’s experiments were carried out in Somerset, the image apparently shows the “Ariel” soaring over London’s Hampstead Heath, with St. Paul’s clearly in the background. Very rare. 60. The May Century. 1897. 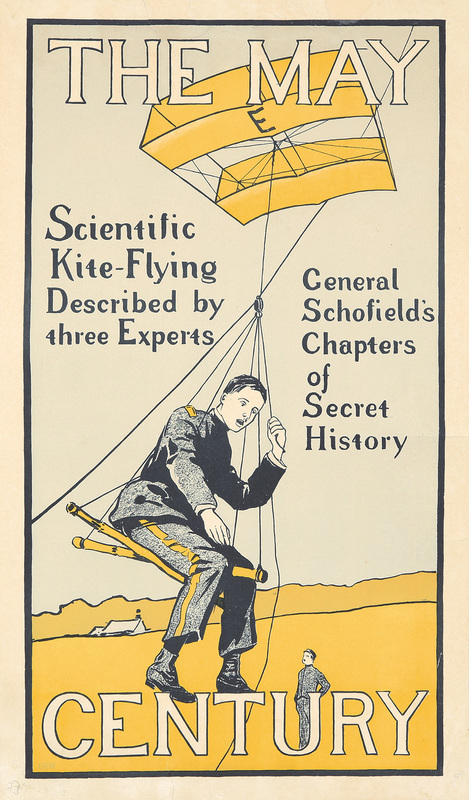 Seven years before the (Orville and Wilbur) Wright Brothers would achieve powered flight, The May Century turned a fascinated eye toward the possibilities of kite aerodynamics. This was the first American poster depicting “heavier-than-air” flight, illustrated by yet another Wright, Charles Hubbard. 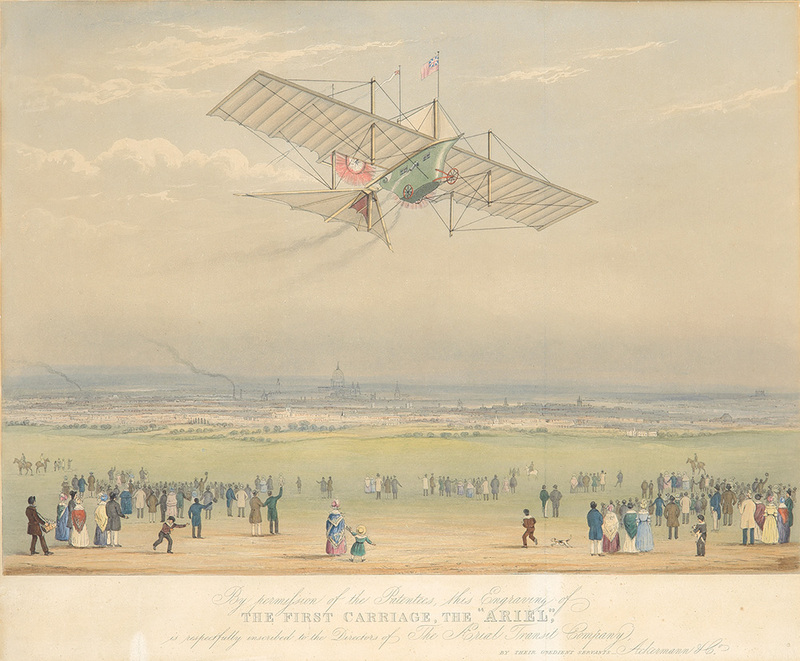 It shows Lieutenant Hugh Wise, at Governor’s Island, New York City, lifted skyward by a kite designed by Laurence Hargrave (1850-1915) in May 1897. 63. Wright au Camp d'Auvours. 1908. Wilbur Wright took his Flyer to Europe in 1908, and this flight, at Le Mans, was the very first example of the Wright Flyer caught on motion-picture film. 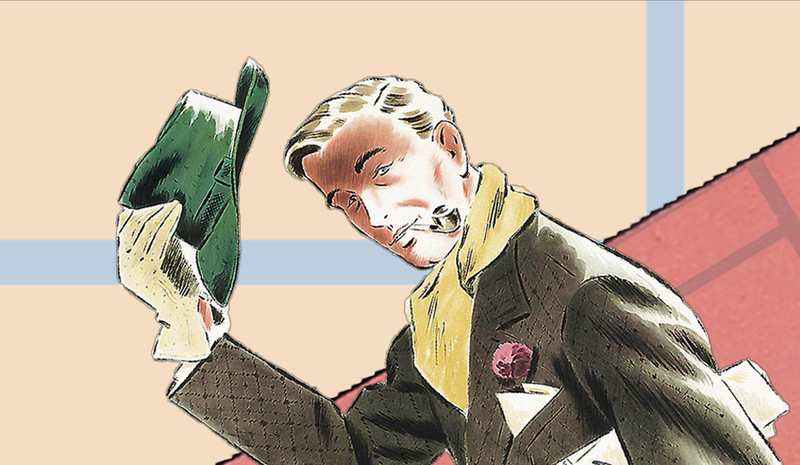 Watch it below; note how this image by Ernest Montaut is precisely true to life. Montaut was a revolutionary poster designer – the first to use speed-lines – and he became the go-to artist for all manner of auto and aviation feats until his early and untimely death in 1909. 62. 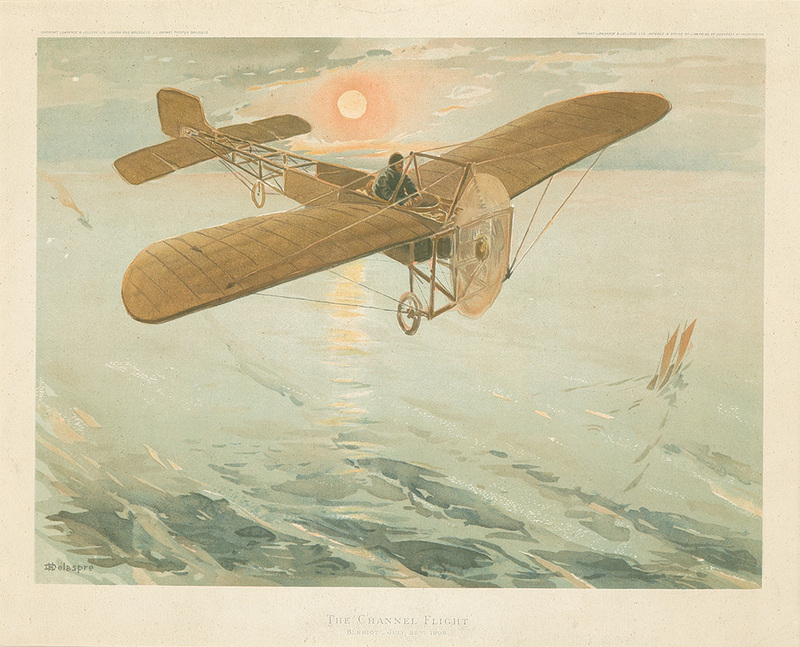 The Channel Flight / Bleriot. 1909. Louis Charles Joseph Blériot (1872-1936) is seen in his Type XI monoplane becoming the first person in a heavier-than-air vehicle to cross the English Channel on July 25, 1909. 71. Semaine d'Aviation de Lyon. 1910. 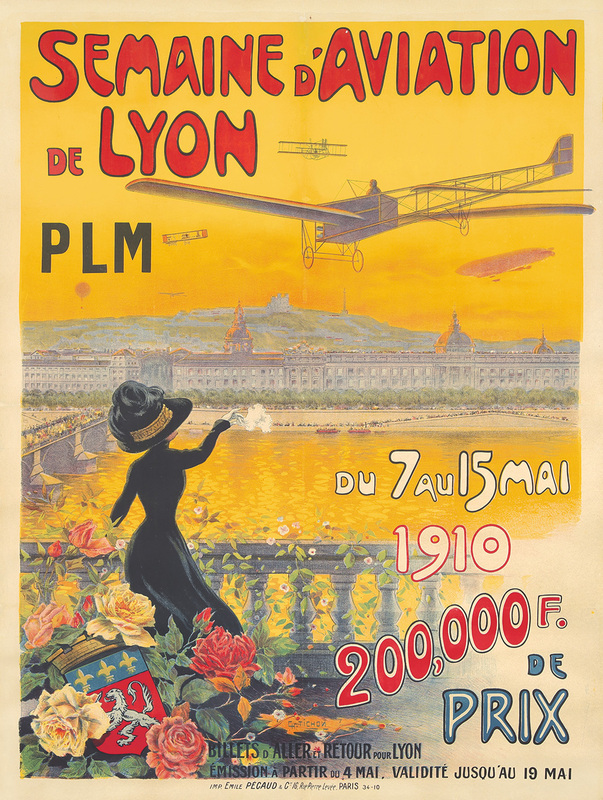 Just six-and-a-half years after the Wright Brothers first achieved flight, this Great Aviation Week in Lyon “took place in front of one hundred thousand spectators” (Affiches d’Aviation, p. 33). The numerous biplanes and novel monoplane architectures in this image testify to the excitement, creativity and ambition of the new era. The year 1910 was notable for a proliferation of aviation firsts and failures – including the first seaplane flight, and the first experiments with airborne weaponry.